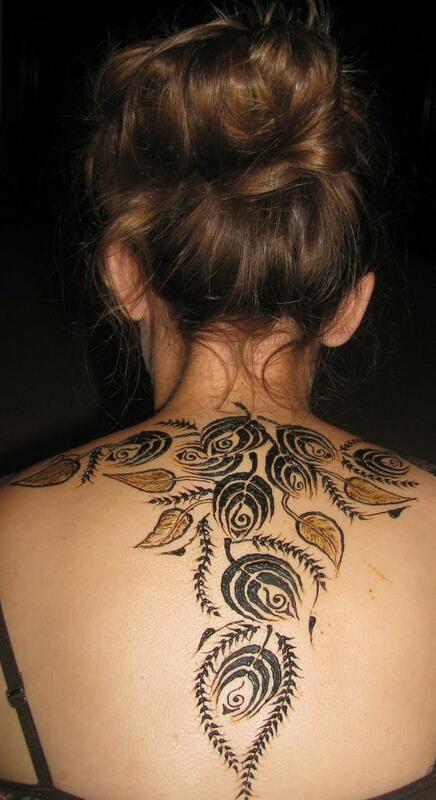 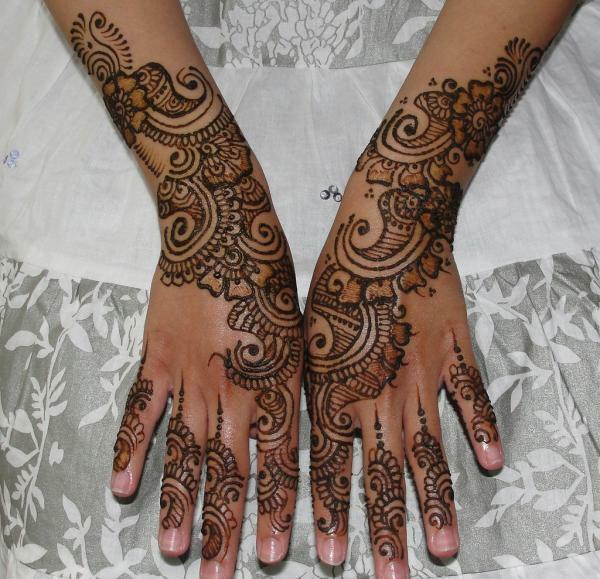 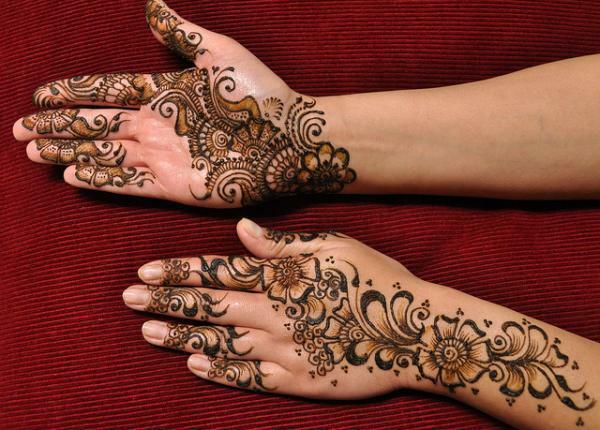 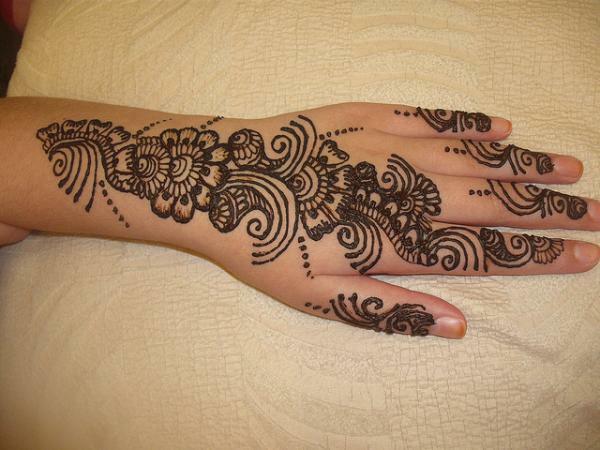 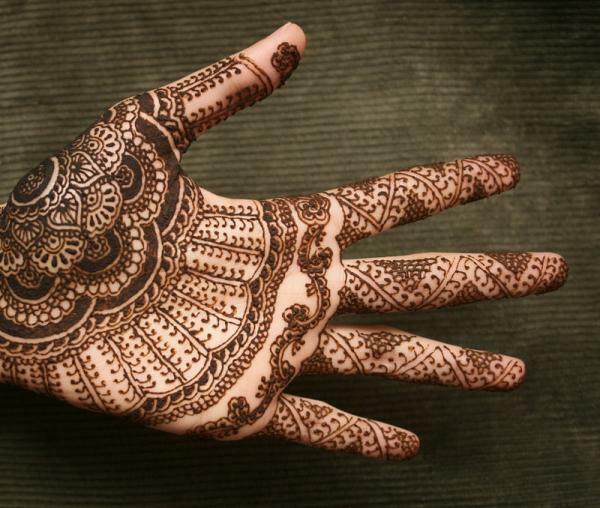 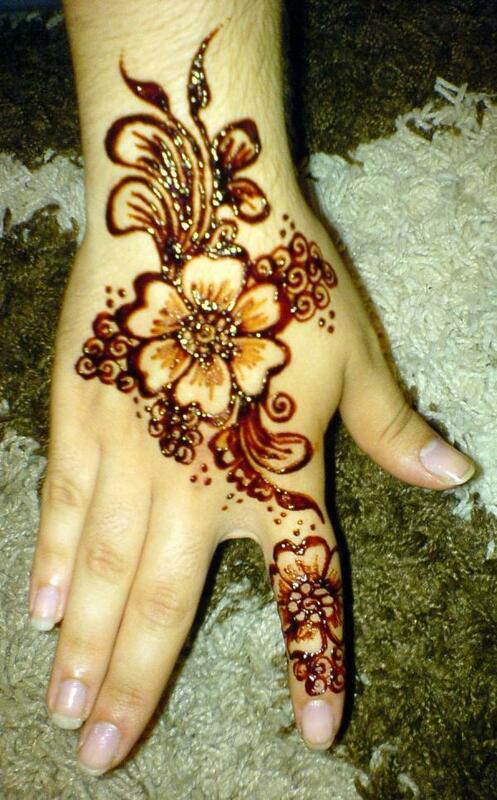 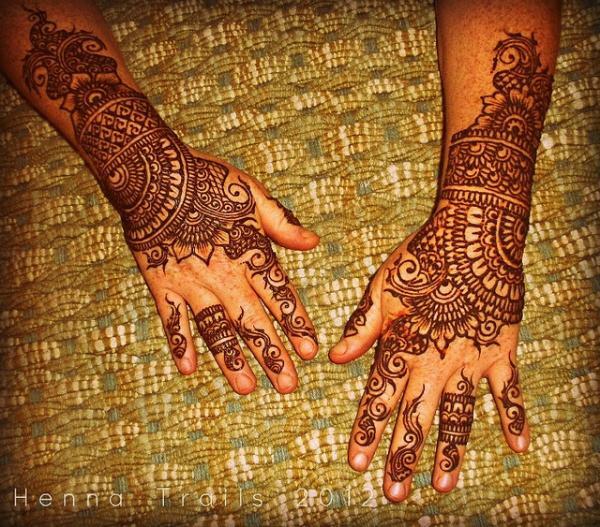 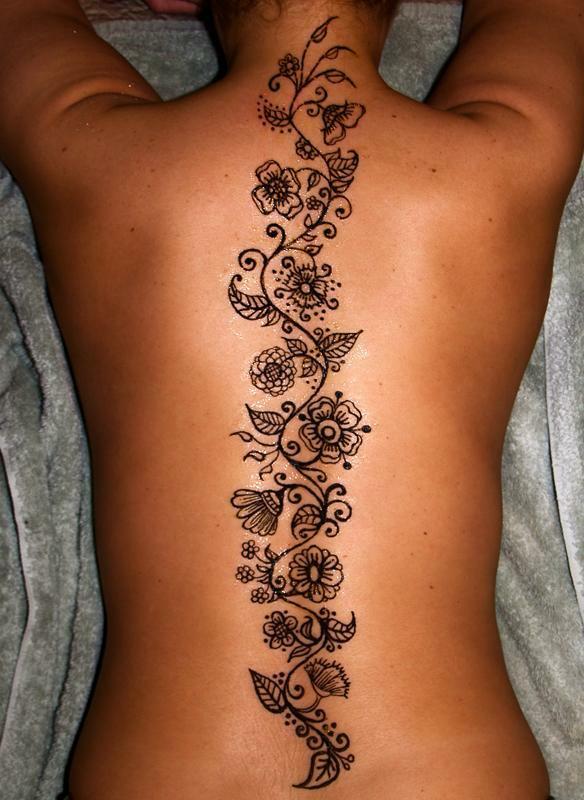 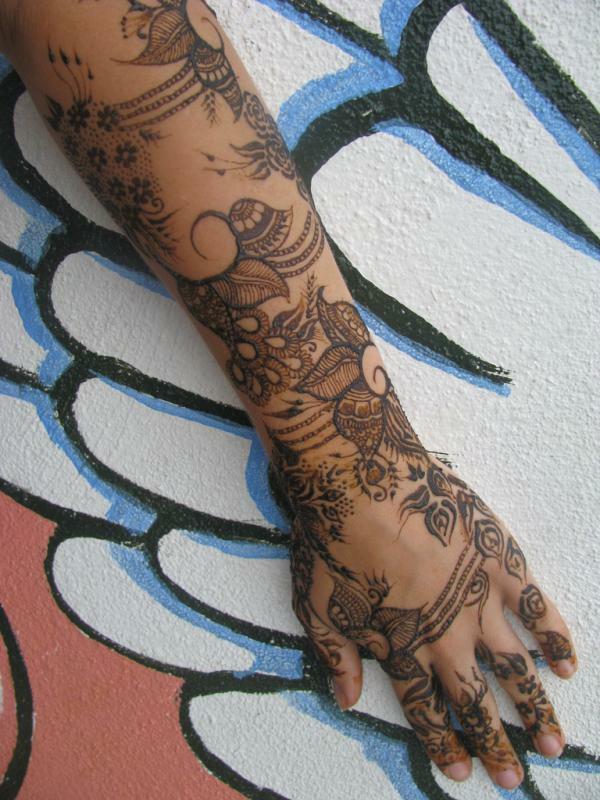 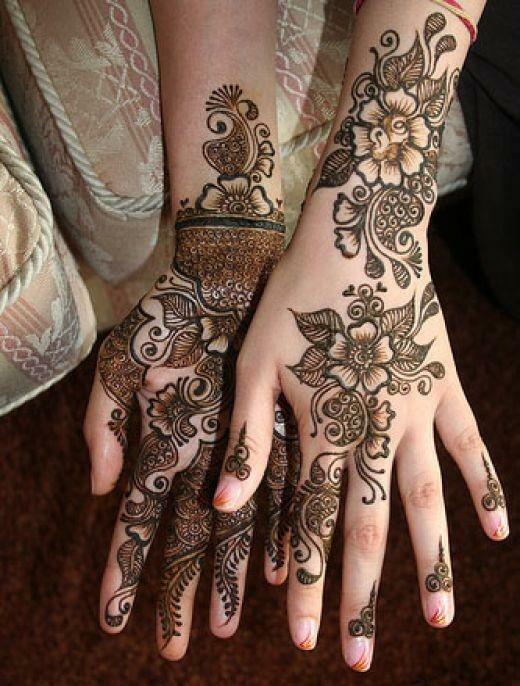 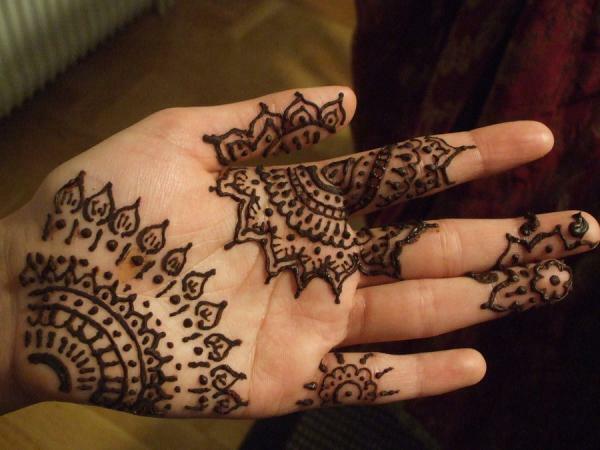 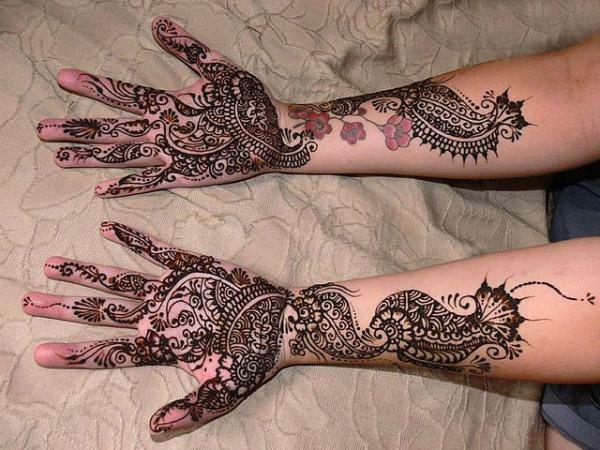 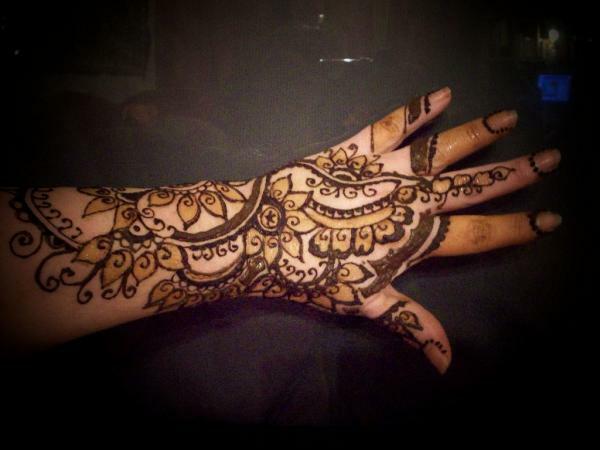 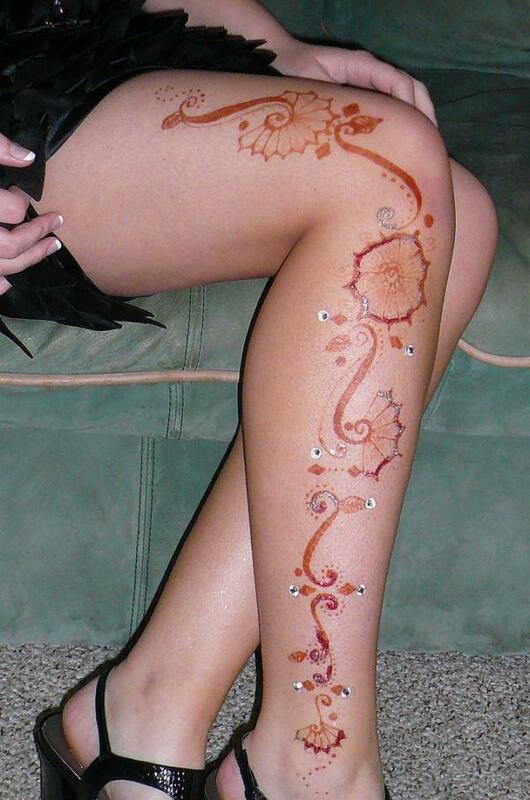 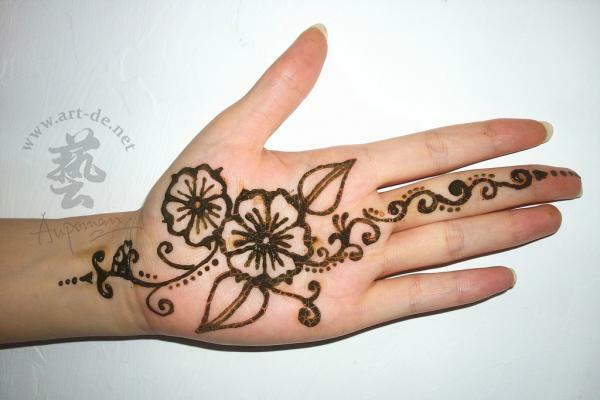 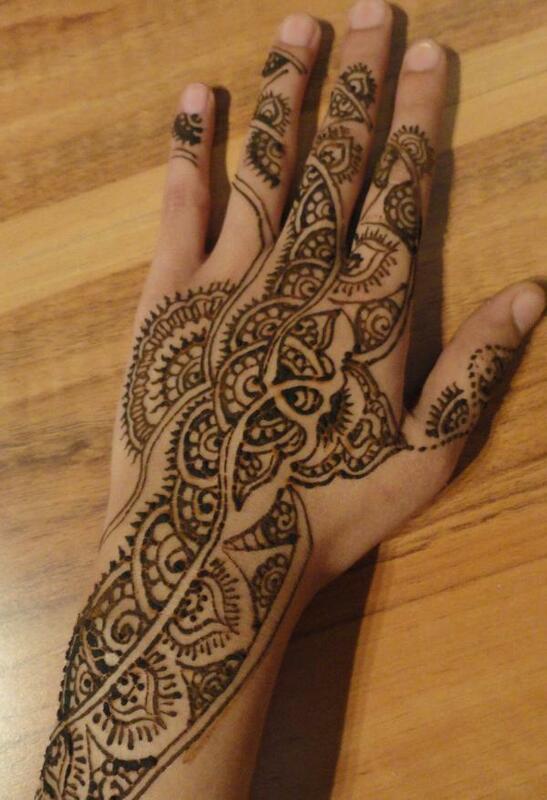 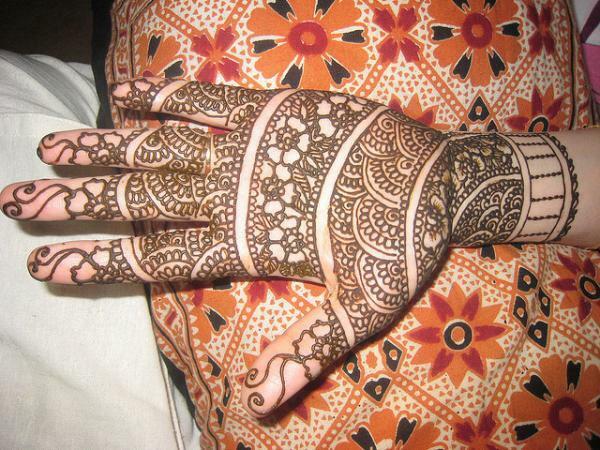 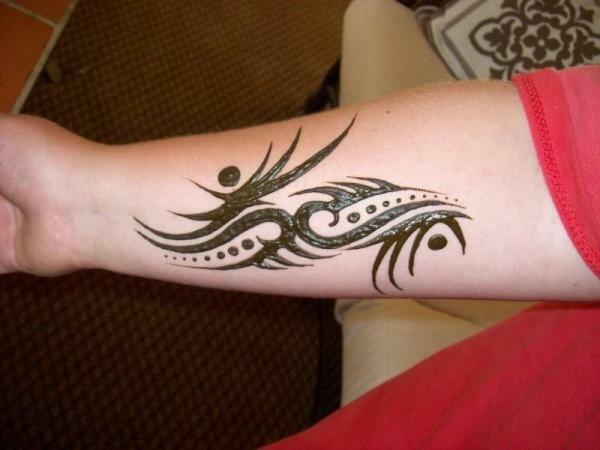 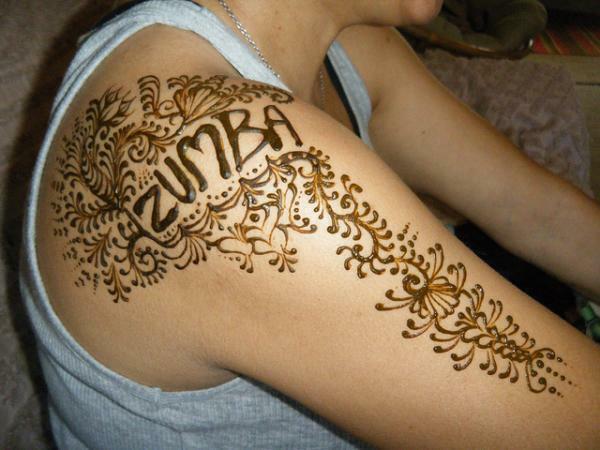 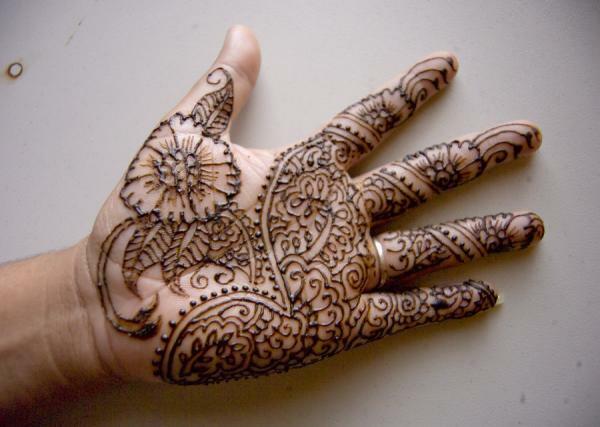 Henna tattoo, aka Mehndi, is a kind of temporary tattoo which is very popular in south Asian nations. 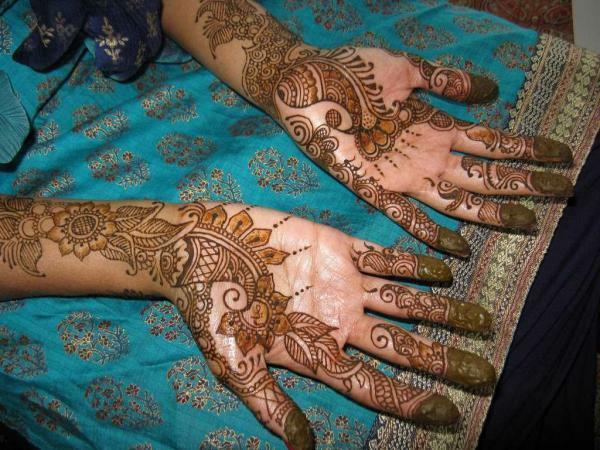 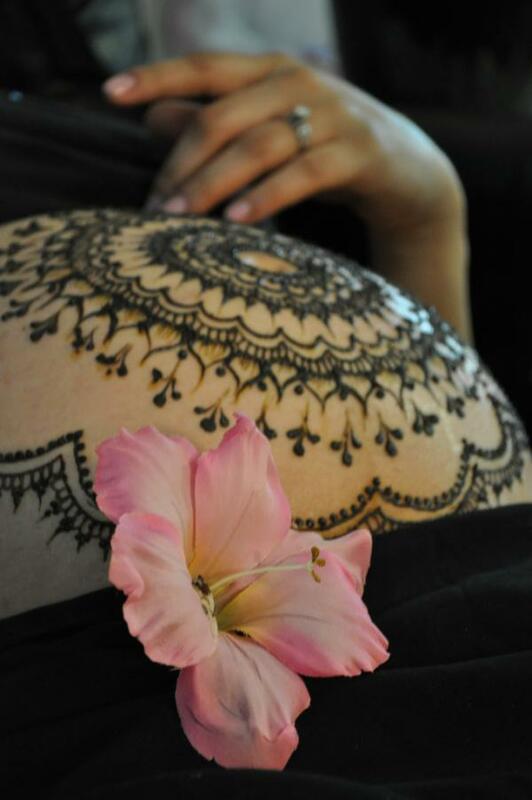 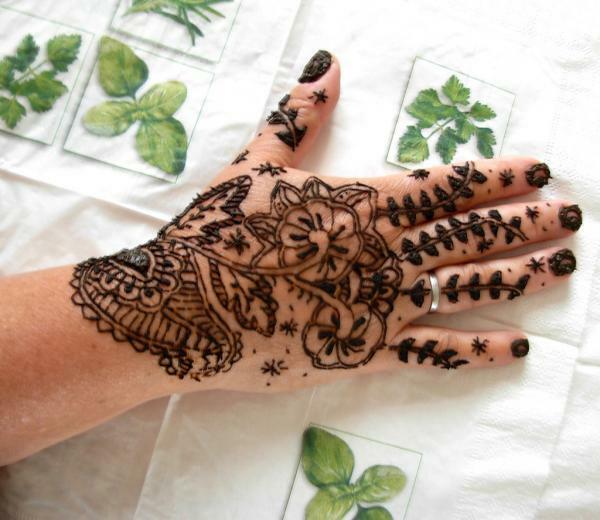 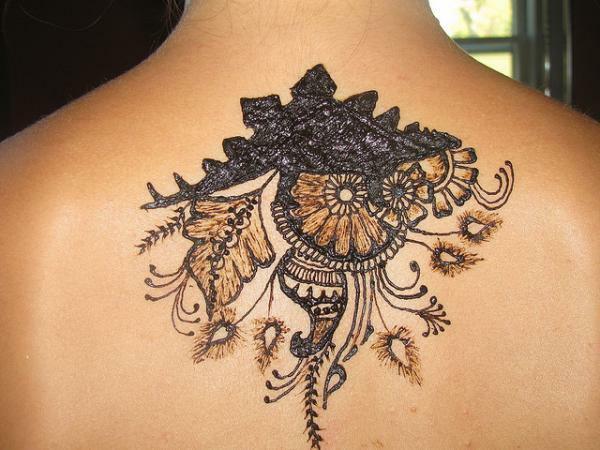 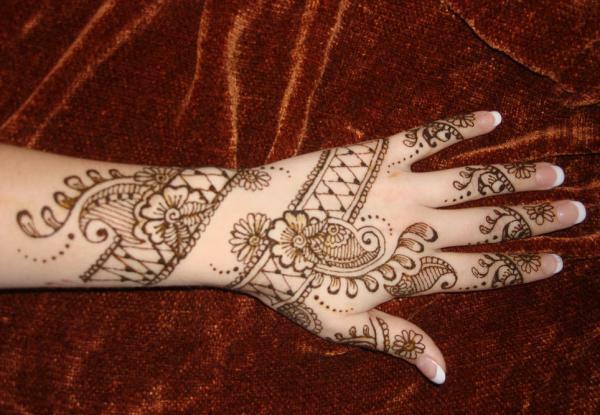 Henna Tattoo is typically applied to brides before wedding ceremonies and now it has become a fashion icon for the women in the area of Arabian Peninsula, India, Nepal, Pakistan, Bangladesh, etc. 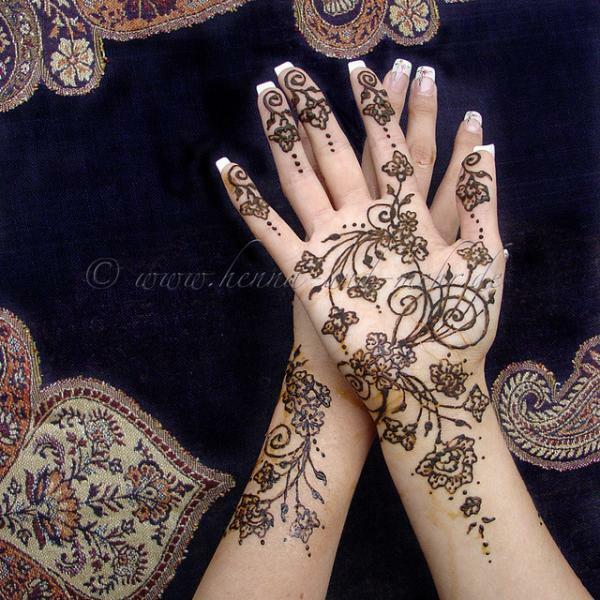 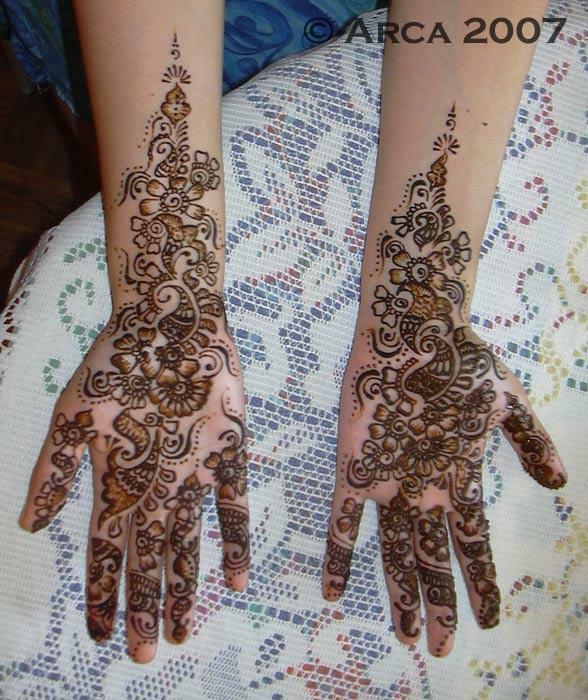 Henna refers to the henna tree (Lawsonia inermis) or the dye prepared from the plant, which is used for cosmetic purposes. 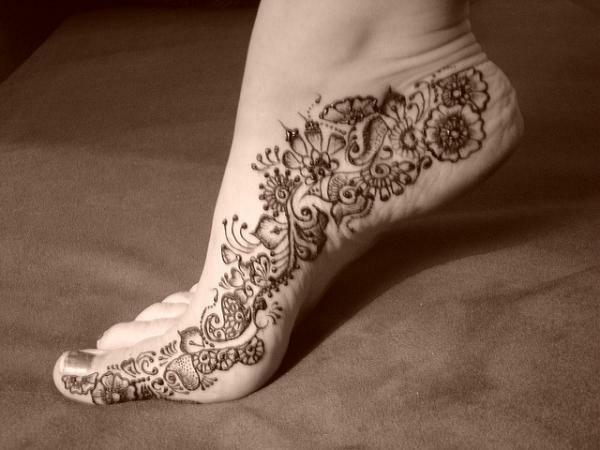 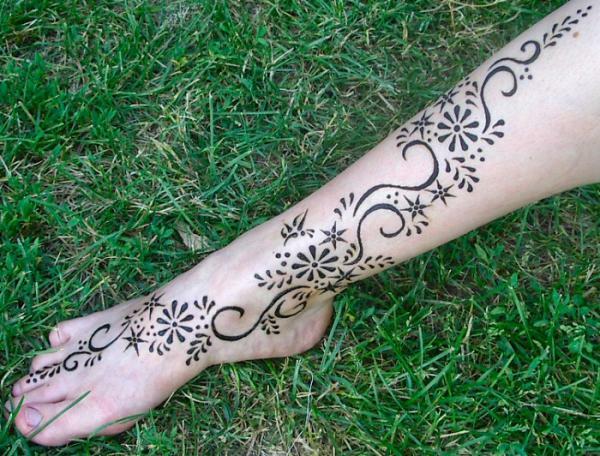 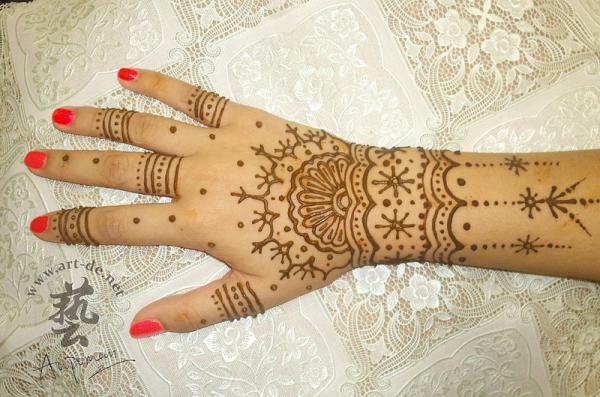 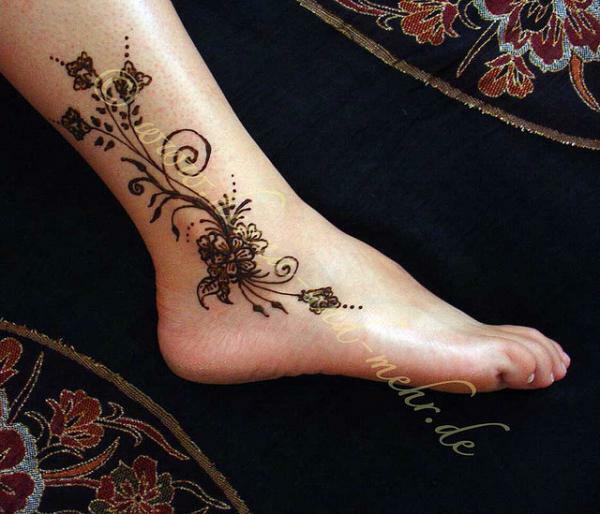 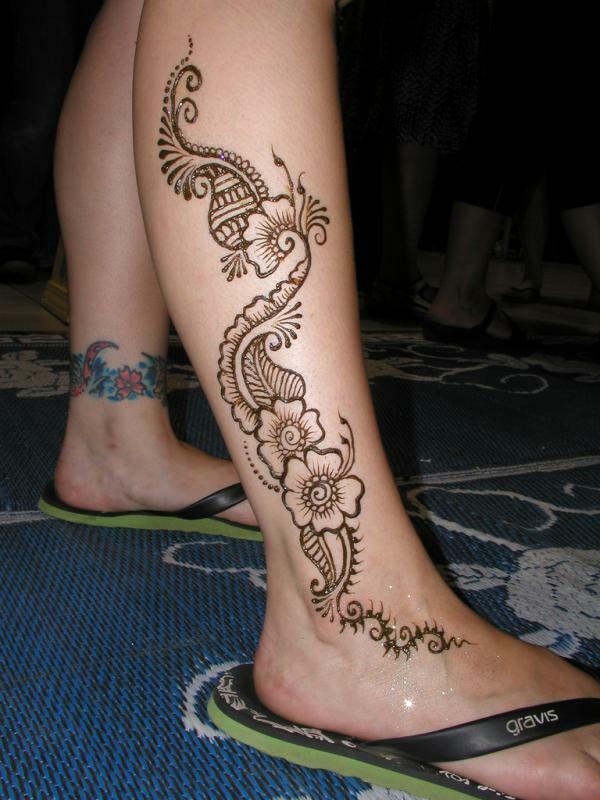 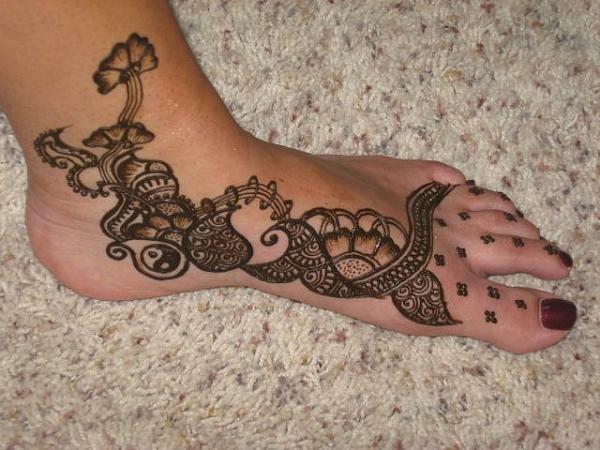 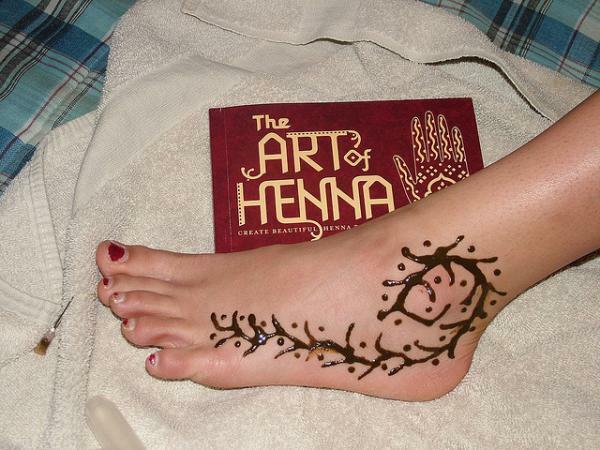 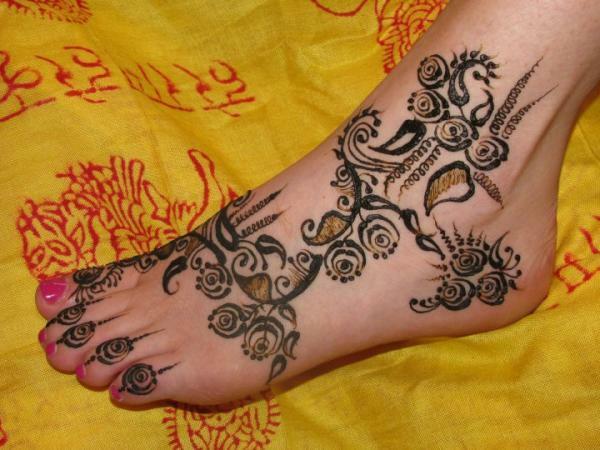 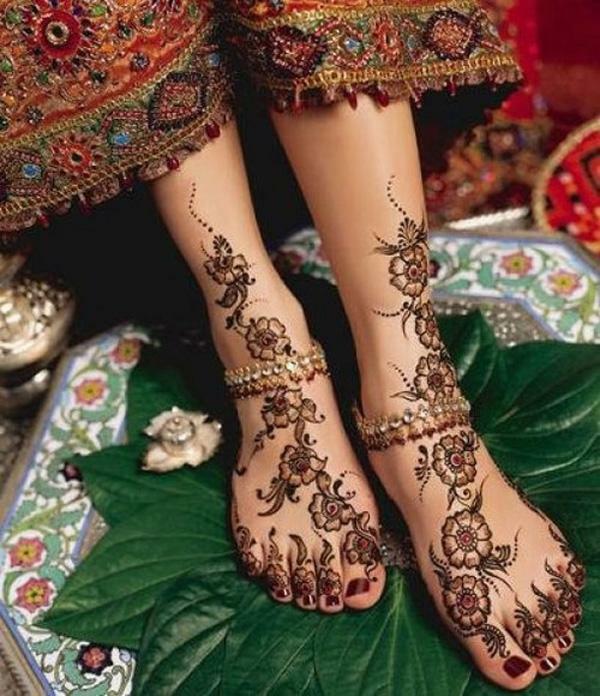 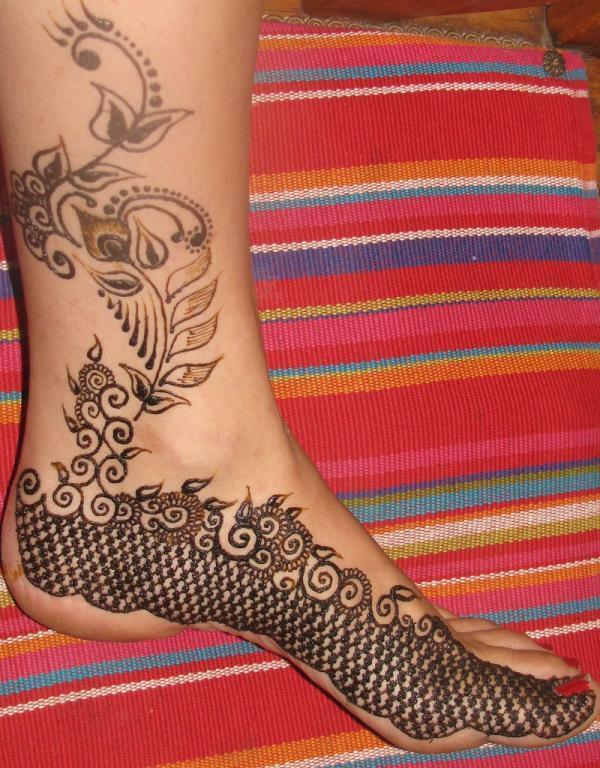 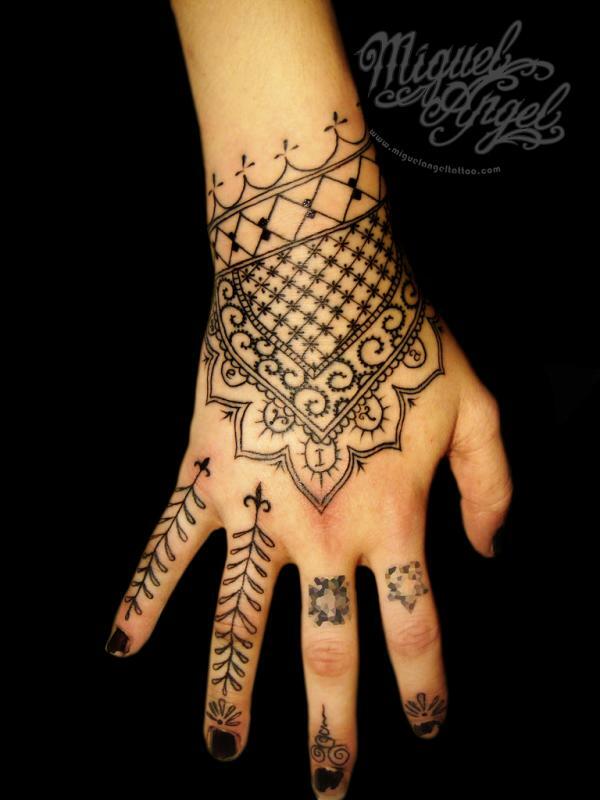 Traditional henna is drawn in delicate patterns on the palms and feet, but modern henna is applied in any sorts of designs anywhere on the body. 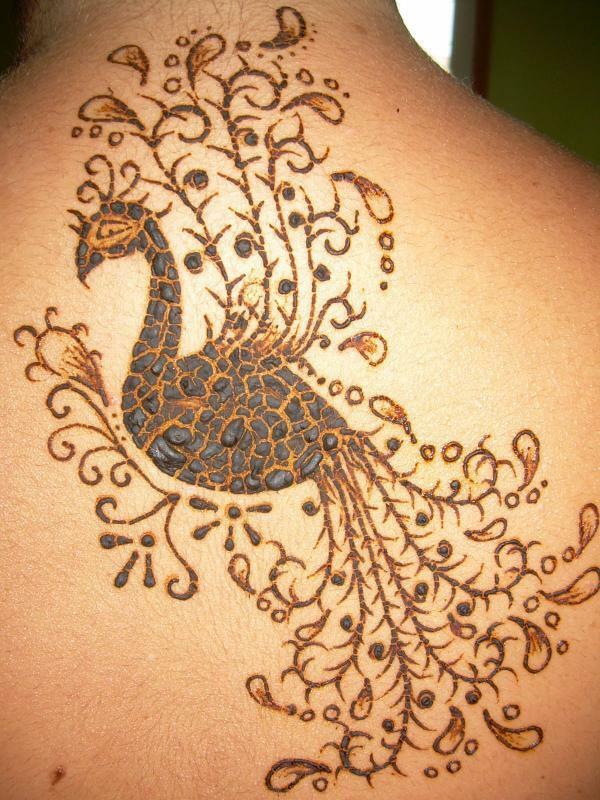 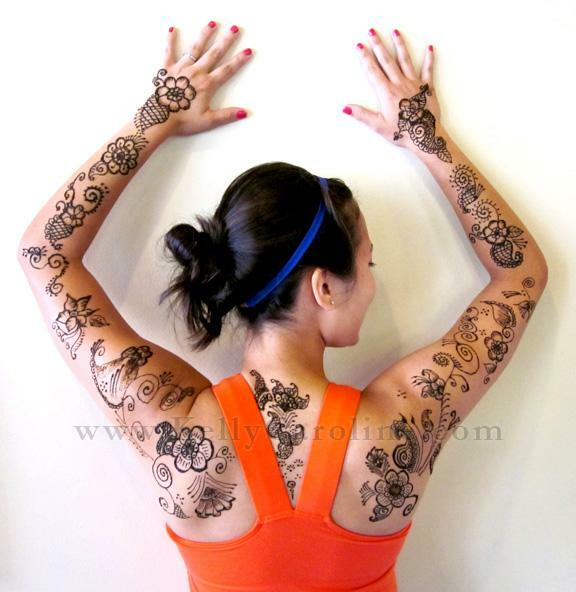 In this post, pleas enjoy the collection of 50 intricate designs of henna tattoo by different henna artists. 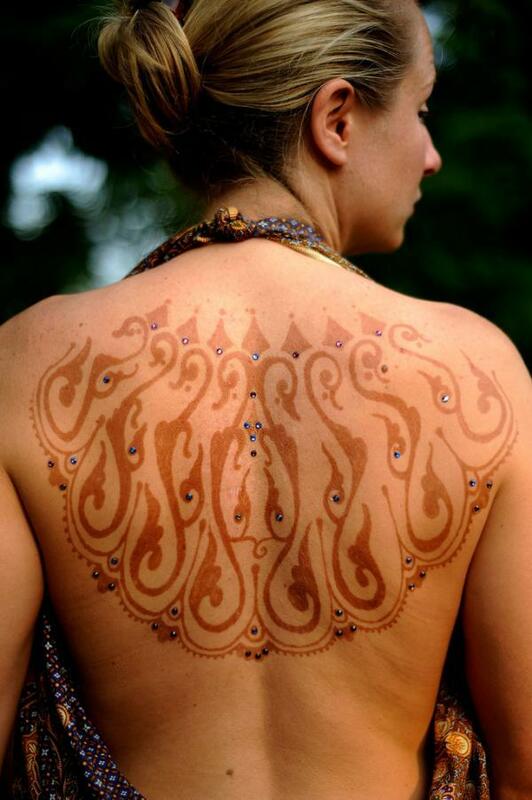 I hope you find out the beauty from traditional body art.